The 7th annual Bristol International Jazz & Blues Festival will take place from Thursday 21th until Sunday 24th March 2019 at venues in Bristol to be announced (Colston Hall is currently closed). Jazz & blues artists from around the world will converge in Bristol for one explosive weekend to play host to a programme of concerts, workshops and jam sessions that encompass the entire history of jazz.  Confirmed acts include Moscow Drug Club, Richard Galliano New Jazz Musette, Hannah Williams And The Affirmations, Soft Machine, China Moses, Liane Carroll, Tippett & Bourne, Ray Gelato and the Giants, The Bristol Bluesmen, Yazz Ahmed, Pee Wee Ellis, Aynsley Lister, Ian Siegal, Lucky Peterson, Babelfish, and more. Tickets are on sale via the link above.